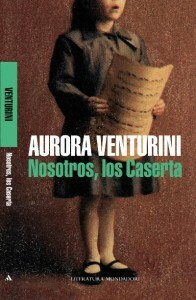 Aurora Venturini takes up the great theme in her life: her relationship with Eva Peron in an autobiographical novel which has now been published in one volume with another one of her great texts of historical fiction about Peronism. The Venturini of yesterday and today, with the same mastery as always. 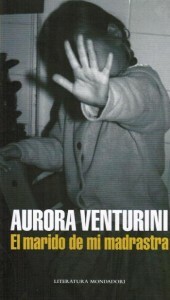 Two books by Aurora Venturini in one volume. The one, Eva, Alpha y Omega, which recounts her friendship with Eva Peron, had to wait years to be written; the other, Pogrom de la cabecita negra, waited years to be re-edited. 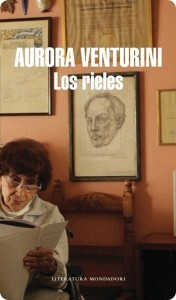 The two function as a whole: they not only clearly trace out Venturini’s stylistic career, but also speak of her relationship with the Peronist movement and its process of systole and diastole, which begins with its spiritual leader and travels through the blood in its veins: “ The only privileged ones, my little plebs“. 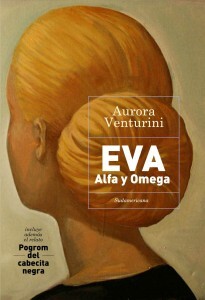 In Eva, Alpha y Omega, her most recent book, Venturini reviews her legendary friendship with Eva Duarte de Peron in a fiction with precious inlays of reality (or vice-versa). 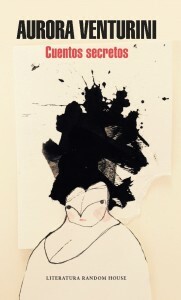 Pogromdelcabecita negra (1969) is one of the essential novels by the author of Las primas, a simple, true, moving story about one of darkest moments in Argentina’s history.